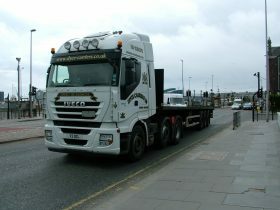 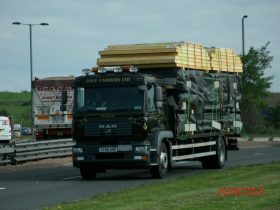 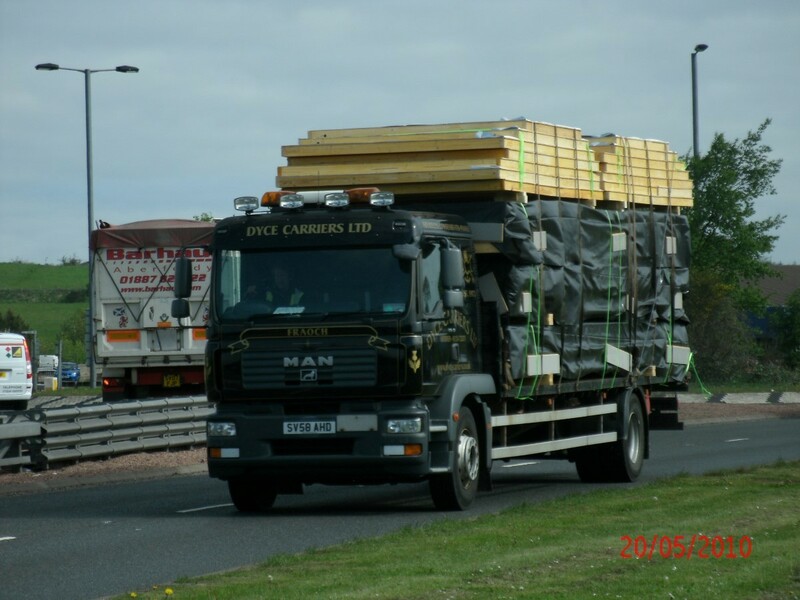 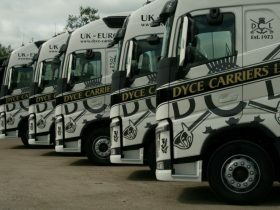 We provide ad hoc road transport services to ship goods any where within the U.K. and Europe. 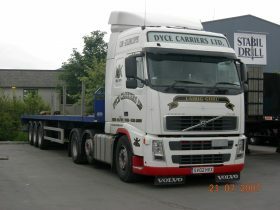 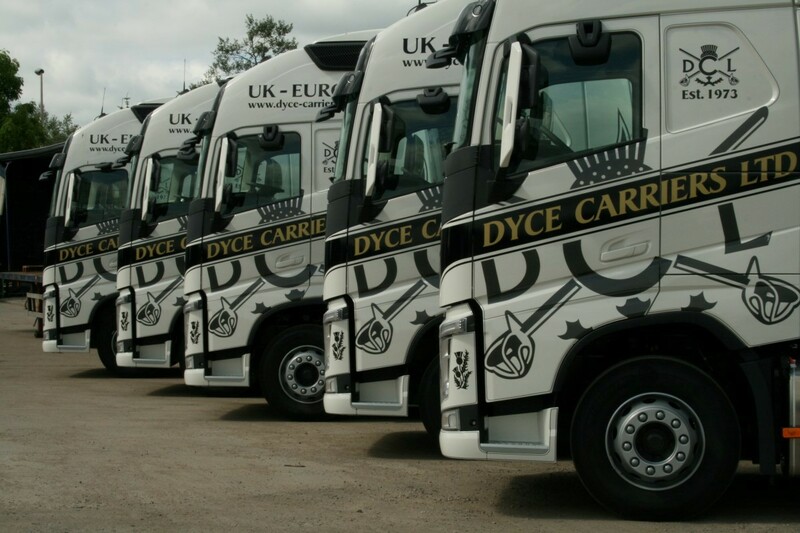 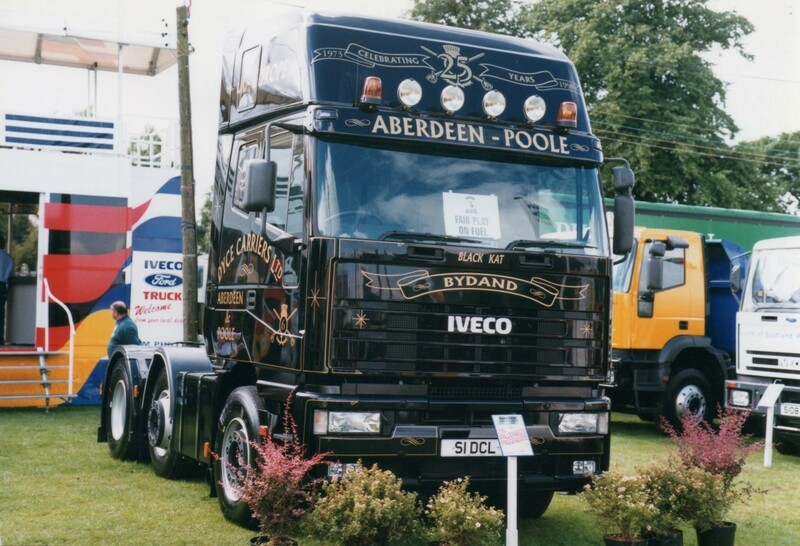 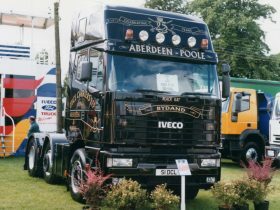 We have a range of state of the art road transport vehicles and equipment to meet your haulage needs. 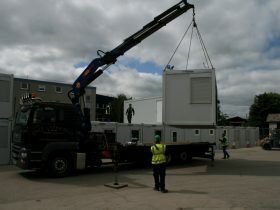 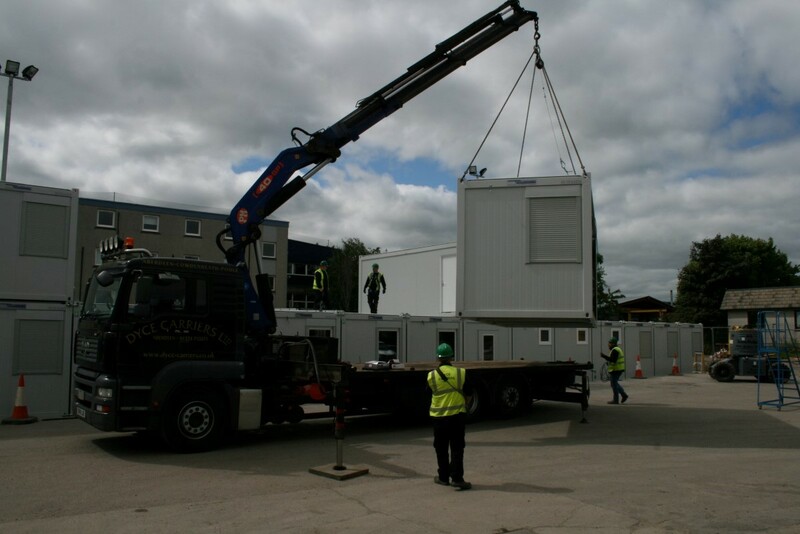 These resources allow us to accommodate special loads, dangerous goods, wide-loads, heavy loads and other specialist requirements. Our range of road transport equipment allows us to service all road transport needs. Call 01224 723571 for an answer to your query.